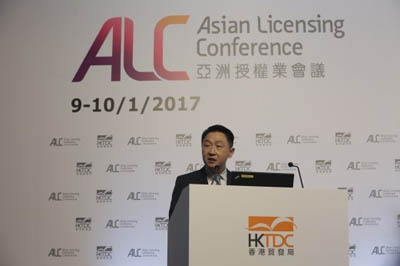 9 January 2017 – Hong Kong is Asia’s foremost licensing hub, and the Hong Kong International Licensing Show, organised by the Hong Kong Trade Development Council (HKTDC), has become an important platform for global licensors and brands to explore and capture new business opportunities. 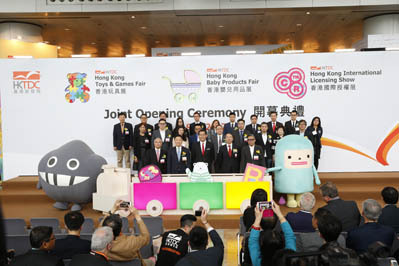 The 15th Hong Kong International Licensing Show, the world’s second-largest and Asia’s largest event of its kind, kicked off its three-day run (9 to 11 January) at the Hong Kong Convention and Exhibition Centre today. 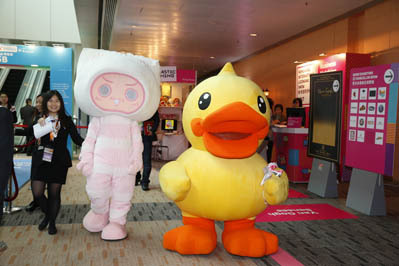 Participation from the mainland has set a record this year, with more than 111 companies coming to the fair. 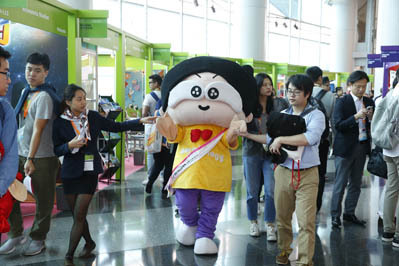 China’s Ministry of Culture is once again organising the Chinese mainland pavilion, featuring more than 80 companies including those from Beijing, Guangdong and Sichuan, as well as eight Shaanxi companies that are making their pavilion debut. 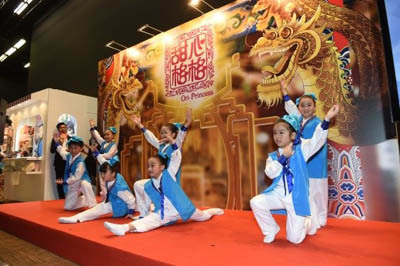 Organisations showcasing cultural, art and animation brands include The Museum of the Former Residence of Dr Sun Yat-Sen, Dunhuang Academy, Chengdu Museum, Jiuzhaigou Xiangba Culture and Arts, and Shaanxi Huo Feng Huang Yi Shu Tao Ci (Fire Phoenix) as well as other ethnic art and cultural enterprises. 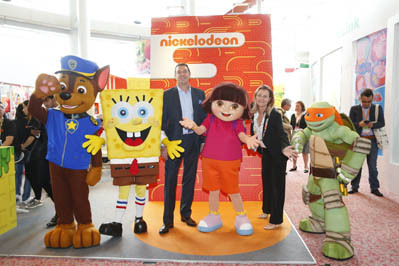 Animation companies that are active on the mainland’s online video channels, such as Beijing’s iQiYi, Beijing Dream Castle Culture Co Ltd and Guangzhou’s HccartoonAnimationTechnology (GZ) Co Ltd, are also present. 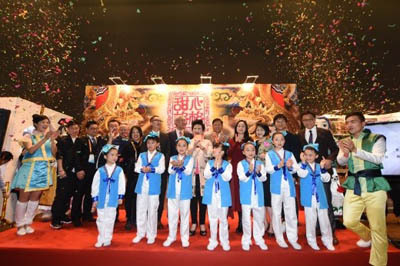 In addition, Shanghai and Fujian province have set up regional pavilions to showcase their indigenous brands. 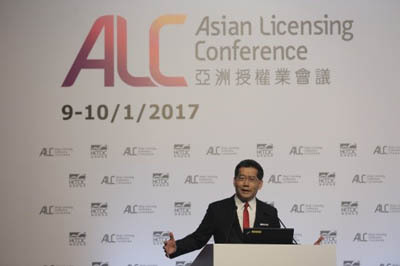 The two plenary sessions held this morning focused on the licensing industry’s prospects in the digital age. The first session featured senior executives from the International Licensing Industry Merchandisers' Association (LIMA), YouTube, BANDAI NAMCO Entertainment Inc (represented brands: Pac-Man, Taiko no Tatsujin, Dragon Ball, Street Fighter) and Rovio Entertainment Ltd (represented brand: Angry Birds), who shared their winning licensing strategies in extending their virtual success to the physical marketplace. Speaking at the session, Charles Riotto, President, LIMA, said according to the LIMA Annual Global Licensing Industry Survey 2016 Report, there is an increased focus on licensing digital properties and the personalities emerging from apps and other platforms. He added that companies are eager to find brands that target the millennial market. 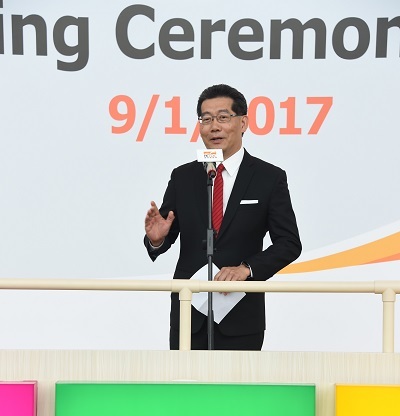 Makoto Asanuma, Managing Director, BANDAI NAMCO Entertainment Inc added that along with video game releases, various media activities such as a TV anime and movies help accelerate licensing business of PAC-MAN. 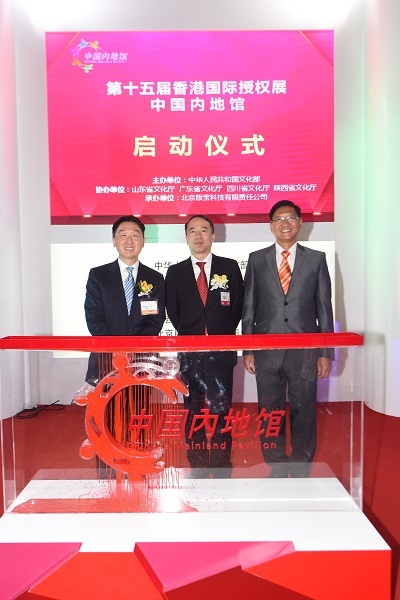 The property has explored various categories, including digital and non-digital, which resulted in expansion of the brand. 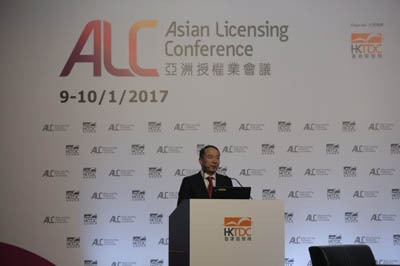 The Asian Licensing Conference is taking place today and tomorrow (9 to 10 January), with 27 international licensing experts sharing their industry insights.